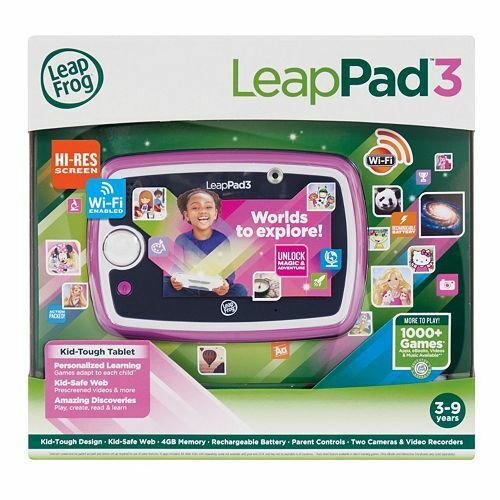 LeapFrog LeapPad3 Learning Tablet Just $84.74 PLUS FREE Shipping! Down From $149.99! You are here: Home / Great Deals / LeapFrog LeapPad3 Learning Tablet Just $84.74 PLUS FREE Shipping! Down From $149.99! The Kohl’s deals are flying!